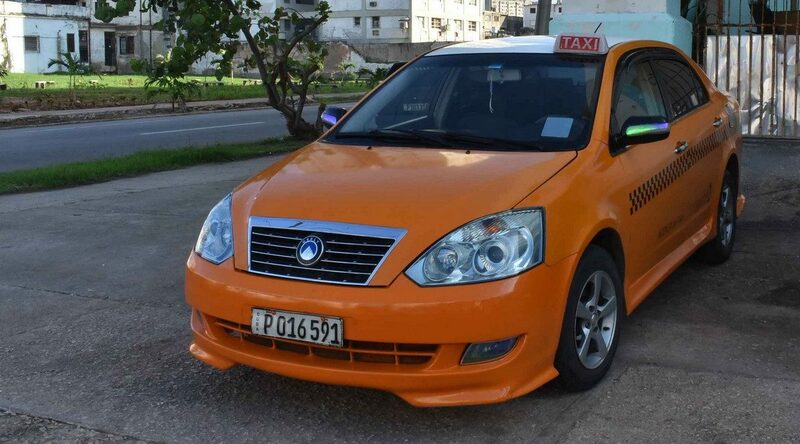 Collective Taxis are private taxi transfers that follow main routes of the bus services, the car will leave once all seats are completed so you will not pay for the whole cab, but just for your share of the journey price. 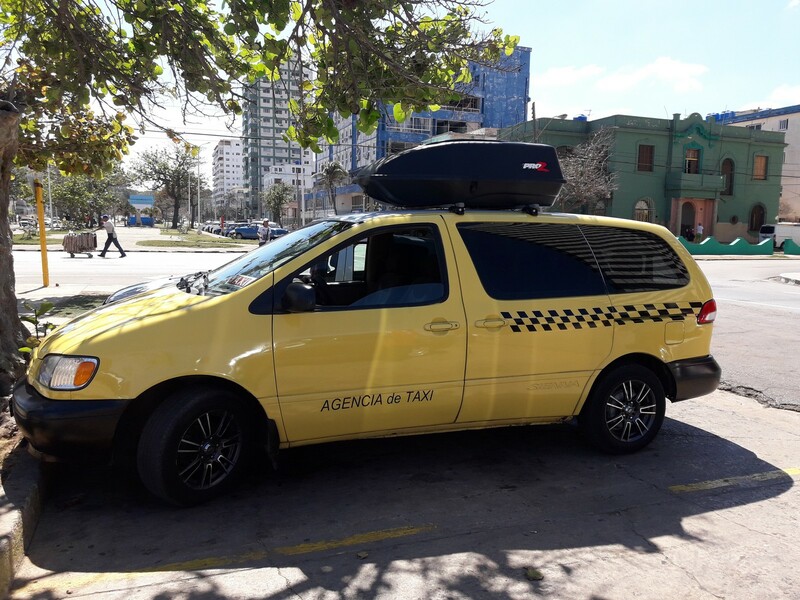 Usually collective taxis – known as colectivos – operate from house or hotel where you’re lodging to your final destination.. In case you would like to book a collective taxi transfer, simply click on SEND INQUIRY, specifying starting address, destination, departure date and time and number of passengers; we’ll reply shortly with an offer you can accept or refuse, with no cost at all. Rate and timings may vary according to the turistic season.